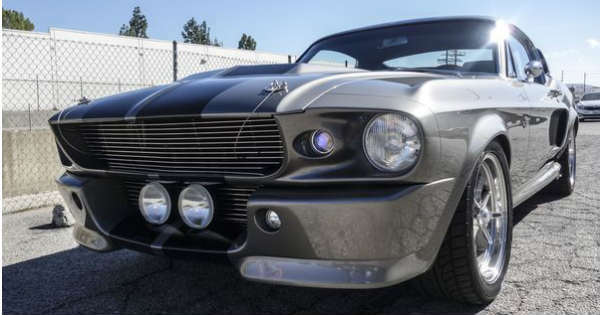 You Can Get This Ford Eleanor Mustang For Massive $200,000! The secret that makes every classic car so desiring lies in its beauty and most definitely, its value. There is something in each one of these cars that makes it so gorgeous. Moreover, if the car has a certain story behind its name, this is a win win situation for you. At least this is the story in a nutshell about this Ford Eleanor Mustang. Namely, this model was manufactured in 1971 and it can now be yours for massive $200,000! But we all want to know why this car is so valuable. First you are going to have to take a look at the car itself. Every inch from the front to the end is just perfect. But the real reason is that this car took part in the legendary movie from 1974, Gone In 60 Seconds. We all remember it and we all love it. 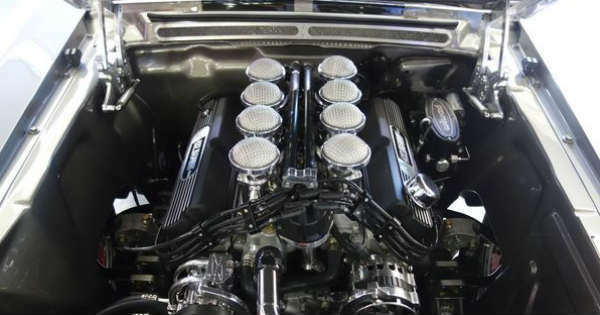 So, there is no reason to deny that this Ford Eleanor Mustang is indeed worth $200,000! This very same car has undergone some changes ever since its glory days. It has been rebuilt to mere perfection and a lot of money was invested in it. The car also has some modern elements under the hood, elements that will make it super fast and super smooth to drive. Moreover, to make the car look more authentic, a nitro was installed in the back. Unfortunately, it is disconnected from the engine. Nonetheless, this is not something that will stop anyone from purchasing this true beauty. Only 20 such copy cars have been made and if you are looking for a rare car, this is your perfect choice! It take a lot of time to manufacture one unit, thus its price is something fair so to say. Before you leave, make sure to take a look at the best scenes from the legendary movie!